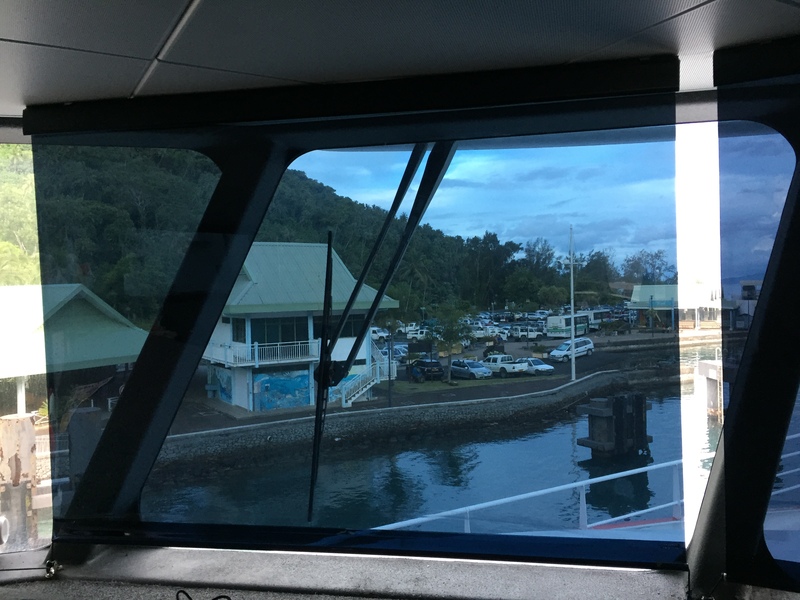 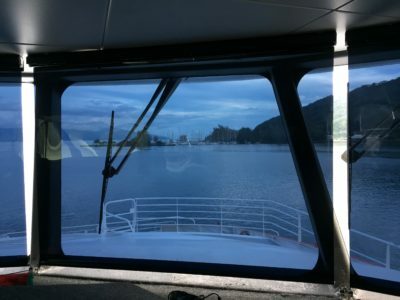 Our Reflective Blinds are your solution for use on the ships bridge and other sun affected windows. 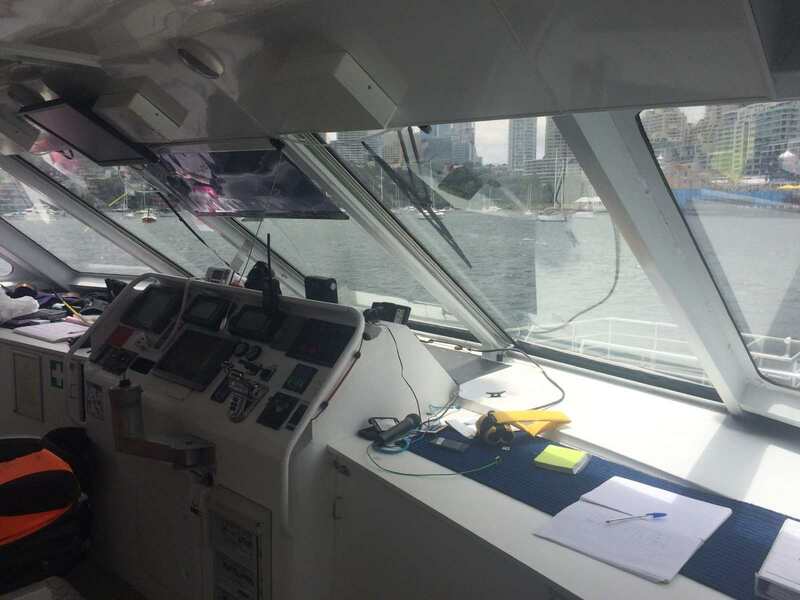 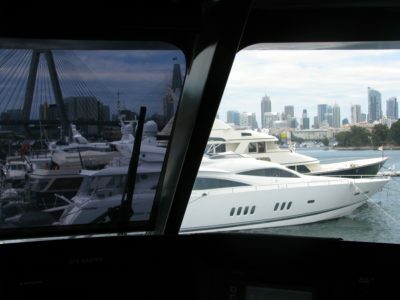 We supply high quality marine boat and ship anti-glare blinds to the marine industry and direct to the public. Our extensive experience in this industry has made us market leaders for many commercial and private owners, fit-out companies and ship yards. 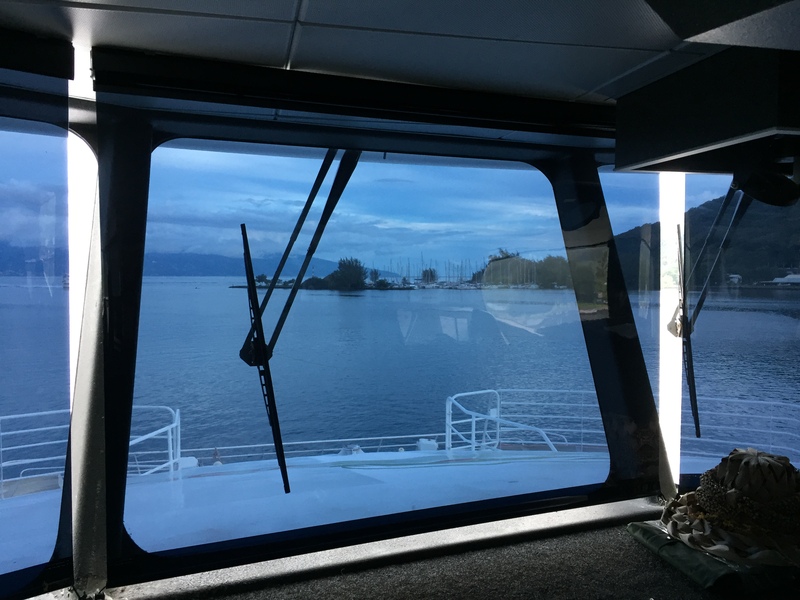 Our anti-glare blinds are a cost effective solution for combating glare from the sun which poses a dangerous threat to your vessel whilst on the water. 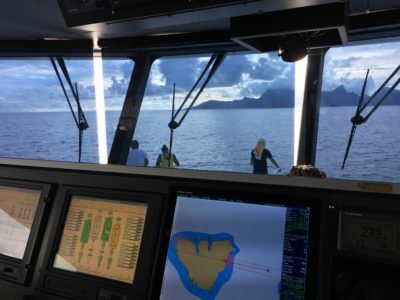 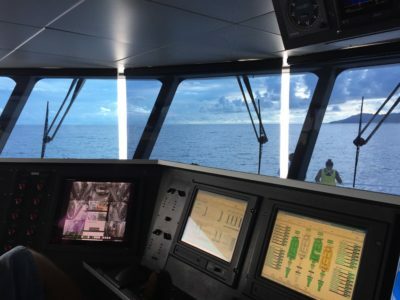 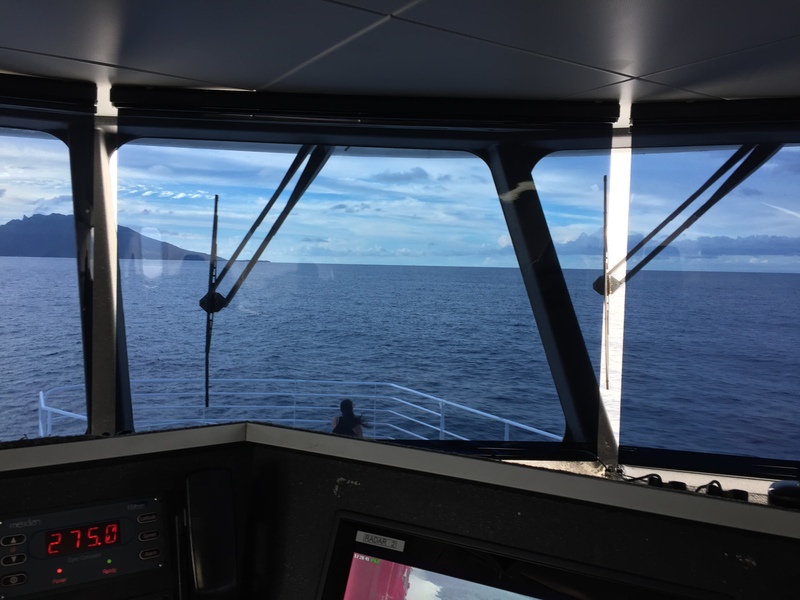 Crews have to cope with both the direct rays of the sun and reflection off the water, glare is the primary problem, yet they need to be able to see clearly at all times. 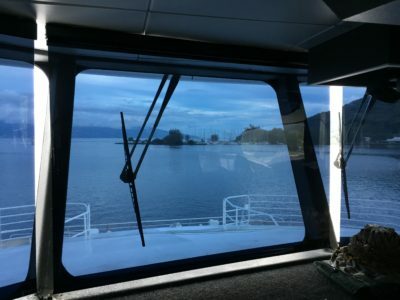 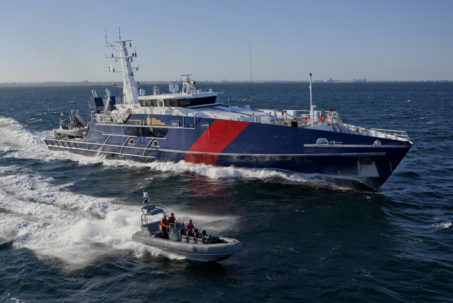 Sometimes also known as: sunscreens for ships, antiglare screens, marine solar screen, sunscreen for ships, bridge roller blinds, ship sunshades, marine solar blinds, sunscreens or solar blinds our Reflective Blinds reduce glare by up to 97% and energy rejection by up to 83% making them ideal for reducing heat and air conditioning costs in vessels. 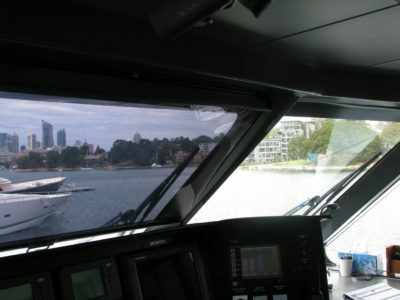 They protect against direct and reflected sunlight, provide a safer environment when navigating and reduce eye fatigue. 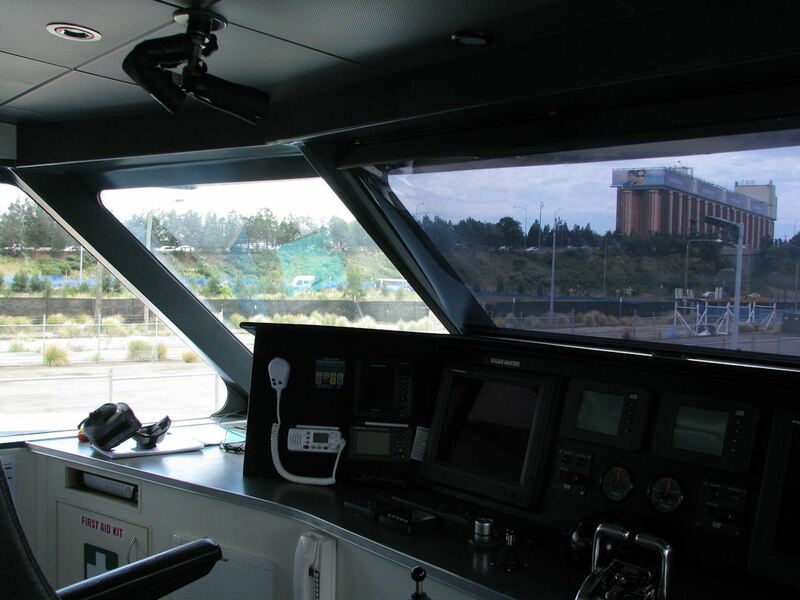 All of our Reflective Blinds reduce ultra-violet transmission by at least 99%. They will shield your crew and passengers from the cause of skin damage and will create a cooler working environment. Other features include protecting furniture and instrumentation from fading and excessive heat. We can also reskin your existing ship blind system on cruise liners, boats and ships.